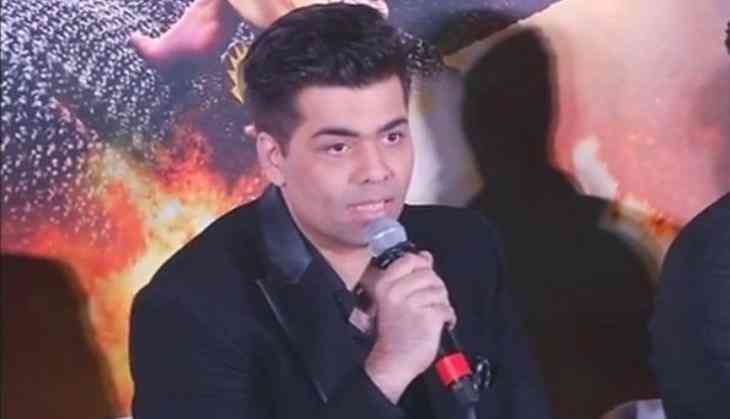 Home » Bollywood News » Karan Johar wants Jhanvi Kapoor in Shuddhi? Karan Johar wants Jhanvi Kapoor in Shuddhi? For longest times there were rumours that the film is shelved and it has been jinxed due to changing cast. Earlier Salman Khan had agreed to do it but he opted out of it and then Varun Dhawan, Alia Bhatt came on board, but film never went on floor. There was also a buzz that Hrithik Roshan and Kareena Kapoor Khan will feature in it before Varun and Alia were finalised.